Guiding a group of people around the local area can be stressful – especially if the group has people of different ages or different tastes in it. It’s easy to take a group of businessmen to a few landmarks, a good restaurant, and a pub, but if the group includes children, teenagers, mothers and fathers and grandparents then keeping them all happy will be a challenge. You need to find the balance between fitting insights that will appeal to all of them, and not moving around so much that the tour feels rushed. Tip #1: Research the most important points early. Things like the safest/best places to exchange your money for local currency, safe travel areas versus unsafe ones, or even which side of the road people drive on. Tip #2: Pack light. You don’t need nearly as much as you think and having to take care of little errands like finding shaving cream at a corner store, looking for an inexpensive suit, or finding hiking/outdoor clothes can lead to meeting people and fun adventures. Tip #3: Do you. Take the trip that you want to enjoy, not the one that other people say you should. 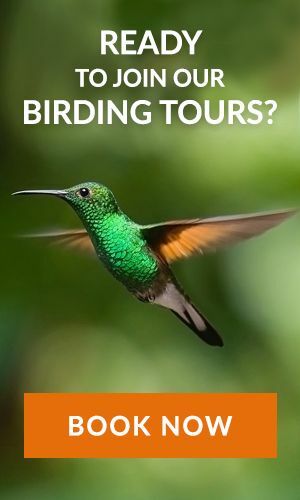 Do You Need to Hire a Tour Company? 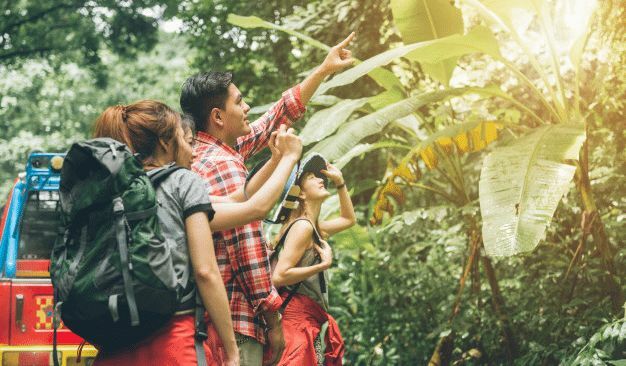 If you are entertaining a group of visitors to your country, then one of the best ways to ensure that they have a good experience is to hire a tour company. When you hire a tour company, you will take a lot of the stress out of showing them around, because that company will take on the job of booking tickets to shows and attractions, planning the itinerary, and making sure that you can show everyone around properly. They will have guides that actually know the answers to questions such as “what does that statue represent”! Atenas is a capital city to Atenas canton which is situated in the province of Alajuela in Costa Rica. With the same name as Greece’s capital, this small-town spans over 8.93 square kilometers and is home to around 8,000 people. The local legend about this town is that it derived its name from Jose Rafael Gallegos Alvarado, who was the Chief of State over this region at this time. Alvarado named this town after the capital of Greece due to his admiration of this European country. Atenas is located 698 meters above-sea-level and can be found on the western edge of the Central Valley. This city is 35 kilometers from San Jose the capital city of Costa Rica. Surrounded by coffee plantations and mountains, Atenas is recognized as a prosperous agricultural hub that hosts farmer’s markets on a weekly basis. The city of Atenas is also well-known for a highly favorable climate. On most days the temperatures consistently hover at around 80 degrees Fahrenheit and only drops to the 60s at night. One of the more popular sites in Atenas would be the central park. This destination is the ideal spot for visitors to relax and enjoy watching the people walk by. With the massive palm trees that tower over the park, visitors can enjoy the site of various bird life that includes toucans and parrots. Restaurants and cafes inside this park serve up delicious cuisine that is authentic to Costa Rica. One of the specialties includes a did know as toronjas, rellenas which is a local dessert made up of stuffed grapefruits. The nearby markets and shops are an ideal place to buy a number of souvenirs which include traditional Costa Rican clothing as well as handcrafted jewelry. While a lot of tourists to the area, simply view this city as a stop-over, on the way to the closest beaches, those that take the time to explore this community are able to enjoy other attractions such as the local swimming pool or the Zoo Ave which is a breeding and wildlife rescue center. This center is the home to over 130 animal species. Over and above the tourist destinations, the city of Atenas is also home to a fitness center, tennis court, and health center. All these amenities along with the friendly locals offer visitors to the area with a host of recreational and relaxing opportunities.